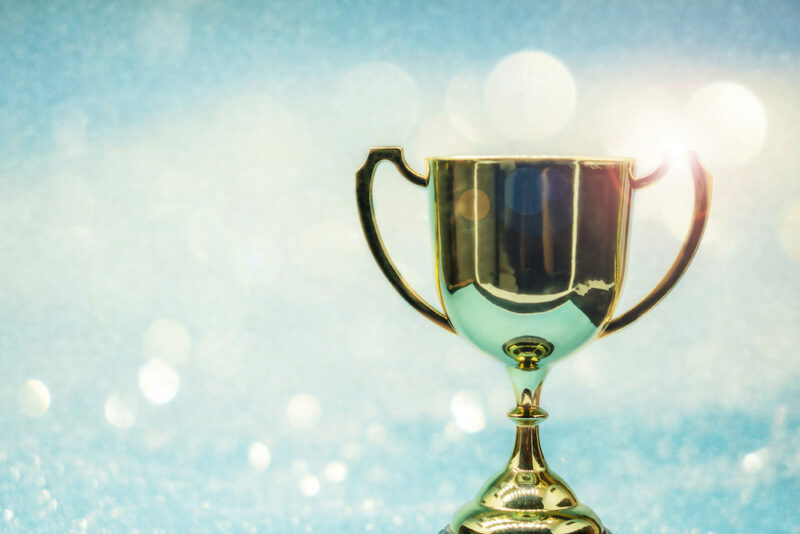 The Small and Emerging Contractors Advisory Forum has named its finalists for the 11th annual Government Contractors Awards, honoring small and emerging contractors and those who rely on small business. The winners will be chosen from a group of finalists in seven categories. Government Contractor of the Year awardees are recognized for excellence in financial performance, and the Award of Excellence is given to an organization representing excellence in their community, the government contracting industry and towards employees. The company given the Government Project of the Year award is chosen for delivering an exemplary program with important value to the government, and the Mentor-Protégé Program of the Year award highlights companies that have shown excellence through its efforts as a prime contractor. The finalists for Government Contractor of the Year for companies with under $7.5 million in revenue are: Amida Technology Solutions; FedWriters; INCATech, LLC; Ragnarok Technologies, Inc. and Strategic Mission Elements, Inc.
For companies making between $7.5 million to $15 million in revenue, finalists are: Dark Wolf Solutions, LLC; Expedition Technology, Inc.; Phoenix Operations Group; Ripple Effect and SNA International, LLC. For companies making between $15 million to $27.5 million in revenue, the finalists are: Arena Technologies; Assured Consulting Solutions, LLC; Blueprint Consulting Services, LLC; Dynamo Technologies, LLC; InCadence Strategic Solutions and RWD Consulting, LLC. And for companies with $27.5 million to $50 Million in Revenue, finalists are: Advanced Concepts and Technologies International LLC; CollabraLink Technologies; Culmen International, LLC; Invictus International Consulting and Ridgeline International, Inc.
Human Resources Technologies, Inc.; INNOVIM, LLC; Jovian Concepts, Inc. and M2 Strategy, Inc.
Government Project of the Year finalists are: Federal Conference; Firebird AST; InCadence Strategic Solutions; Oasys International Corporation and Stratera Technologies, Inc.
And Mentor-Protégé Program of the Year finalists are: Advanced Decision Vectors (submitted by Global Resource Solutions, Inc.; Amyx (submitted by Alpha Omega Integration LLC); Arena Technologies; Peraton (submitted by Government Tactical Solutions LLC) and Watermark Risk Management International LLC (submitted by Engility Corp.). Winners will be announced May 2 at the awards gala held at the Hilton in McLean, Virginia from 6-9 p.m. For tickets and more information, visit the event website.